Home>Sermons>Faith Works - Be Patient! 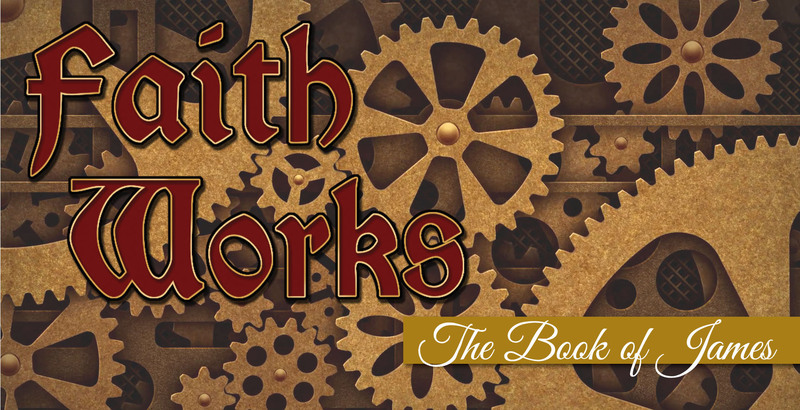 Faith Works - Be Patient! Faith Works - Face Adversity with Joy! 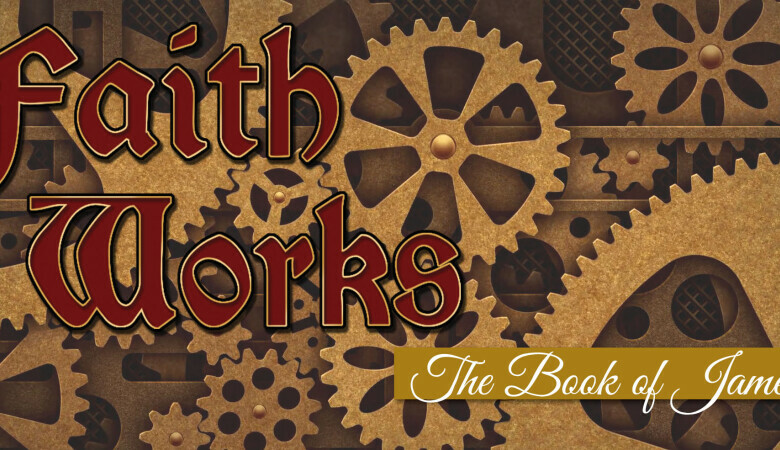 Faith Works: Just DO it! Faith in Wealth or Faith that Works?